During the first week of August 2018 Boyd Ramsey presented a series of lectures on geosynthetic drainage materials. 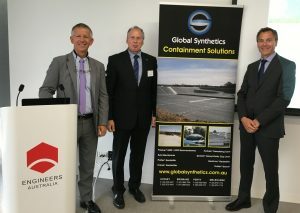 The lecture series was presented by Global Synthetics and included Richard Brachman of Queens University on geomembrane topics and Kent von Maubeuge discussing GCLs. 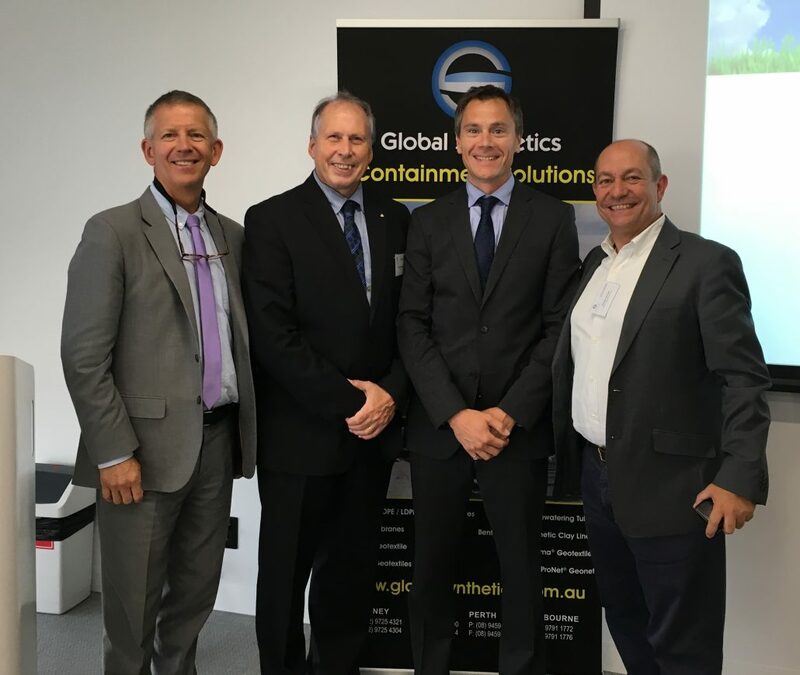 Events were held in Perth, Brisbane, Sydney and Melbourne. The lectures were very well received by the approximately 150 plus participants. Focusing on the economic benefits of these materials, particularly when compared to sand and soil and providing design guidance and detailed installation details, the participants learned how to use these materials.